Organized by Pitzer College in collaboration with the Institute for Central American Development Studies (ICADS), the Costa Rica Summer Health program begins in Claremont during the spring semester where students participate in a half-course seminar introducing them to Costa Rica, epidemiology, important public health concepts, and intercultural learning. The program moves to Costa Rica for six weeks in the early summer, usually from late May through early July. 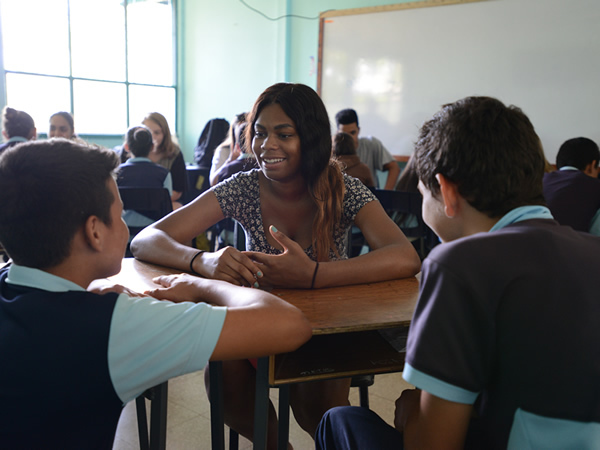 Through intensive Spanish language courses, a seminar on health and health care in Costa Rica, internships, and family stays, students explore health care while furthering their Spanish language skills and gaining an understanding of the life and culture of Costa Rica. A study trip to either Nicaragua or the Caribbean Coast of Costa Rica will provide a comparative perspective on health problems and health services in Central America. One year of college level Spanish is a prerequisite for the program. This is a very structured, intensive program. Students earn two course credits in only six weeks, but more importantly, they will experience a very special opportunity to live with families, work in Costa Rican institutions, travel in a beautiful country, and meet people they will never forget. The Costa Rica Summer Health program is open to Pitzer students and students from Claremont McKenna College, Harvey Mudd College, Pomona College and Scripps College. Students must have a 2.0 or higher GPA on a 4.0 scale. Students must be in good academic standing with a minimum 2.0 GPA on a 4.0 scale. Completion of the half credit course IIS 101 Health and Health Care in Costa Rica taught at Pitzer College during the spring semester prior to summer participation. Completion of the second semester of college-level Spanish or a demonstrated equivalency is required prior to participation in the summer portion of the program. A third or fourth semester is preferred and recommended for students who wish to maximize their learning and internship opportunities on the program. Coursework in Sociology of Health and Latin American area studies recommended. Our host institute is the Institute for Central American Development Studies (ICADS), a center for study abroad, language training, and the study and analysis of Central American social and environmental issues. ICADS will help to plan the curriculum, facilitate your host family stays, provide the meeting place for your lectures, arrange the internships and field trips, provide language instruction in classes that never have more than four students, and work closely with you in all aspects of the program. This course provides an overview of health and health care in Costa Rica along with the depth of understanding that comes from an internship in a health care setting. Lectures by program faculty and specialists from governmental and non-governmental organizations, site visits, and reading and writing assignments allow students to explore the epidemiology of Costa Rica and Central America, the structure and financing of the health care system in Costa Rica, women’s health issues, and environmental health. The course includes an overview of Costa Rica’s social and economic history that is essential for understanding the context of health and health care in Costa Rica. An extended family stay for the duration of the program is an important part of the course, providing a human face to the ideas presented in readings and lectures. 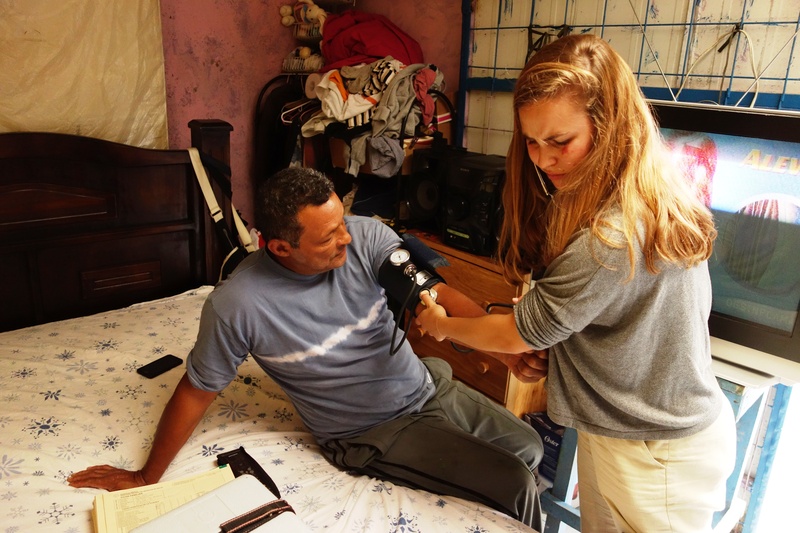 The intensive internship of 14-16 hours per week for four weeks provides students with a focused exposure to the roles that particular agencies play in addressing health care issues in Costa Rica. Students gain first-hand experience with the models and assumptions on which an agency operates, the particular problem solving strategies it utilizes, and the financial, intellectual and technological resources it brings to bear on these problems. A final reflective paper on the internship experience is a required part of the course. 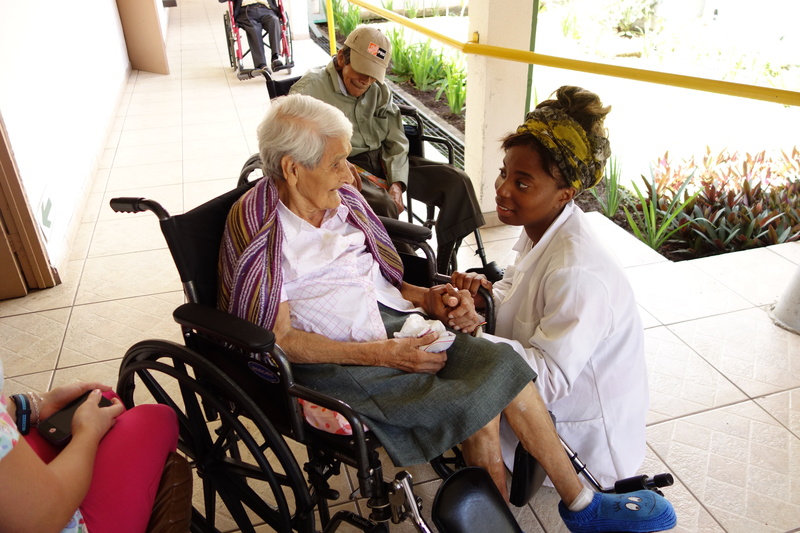 Past students have assisted health outreach workers on home visits; worked in a nutrition program for malnourished pre-school children; conducted field work with Costa Rica’s national institute for health research; and worked in hospitals, local clinics, community health posts, a home for severely disabled children, a school for disabled children, and a residential facility for AIDS patients. Intensive Spanish is offered at the beginner, intermediate and advanced levels through the Institute for Central American Development Studies (ICADS). With a maximum of four students per teacher, the course employs a highly communicative, interactive curriculum that emphasizes both spoken and written Spanish and is closely connected to the family stay experience, the health care course, internships, and other field activities. Students attend language classes for 12 to 14 hours a week for a total of roughly 60 hours of in-class instruction. Students who are already fluent in Spanish have an independent study in Spanish on a topic of interest (culture, history, literature, etc.). To deepen students’ understanding of topics covered in the core course, there are several site visits in or near San José, and two more major study trips. 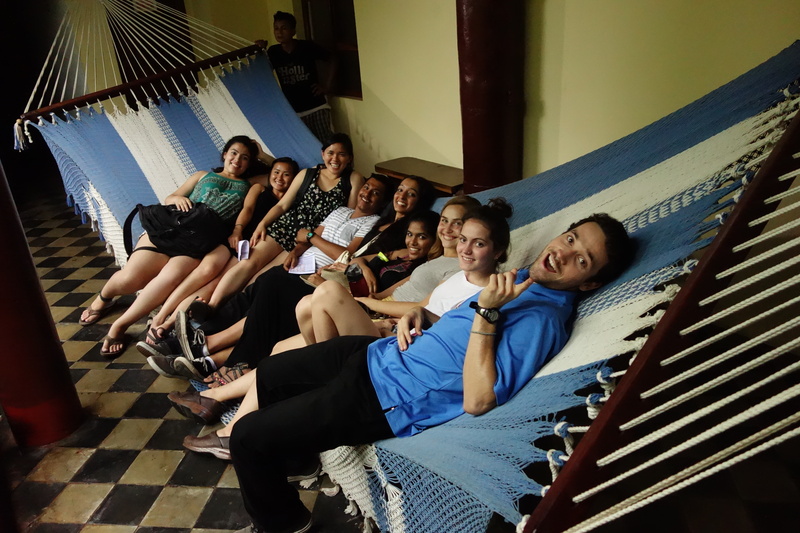 Study trips can vary each summer but past trips have included trips to national parks, a visit to a Nicaraguan immigrant community, a study of a banana or pineapple plantation, visits to an urban precario (settlement), and hospitals and health clinics. An extended weekend study trip to a cloud forest complements our study of environmental health, and a longer study trip to either Nicaragua or the Caribbean coastal region of Costa Rica allows students to compare health problems and health services in two very different regions. This trip may be challenging for some because of greater physical discomforts (e.g., bumpy roads, and a hotter climate than in San José), fewer public health services (e.g., less dependable public water sources), and higher levels of poverty than students experience in San José. Students will be well-prepared for a safe and satisfying experience, however, and they are likely to find this trip one of the highlights of the program. Students are in single placements so they can maximize their language learning and participate fully in family life. Family stays are in homes within thirty minutes walking distance of ICADS. Two students are generally assigned homes close together so they have someone with whom to share walks to ICADS, and taxi rides at night.